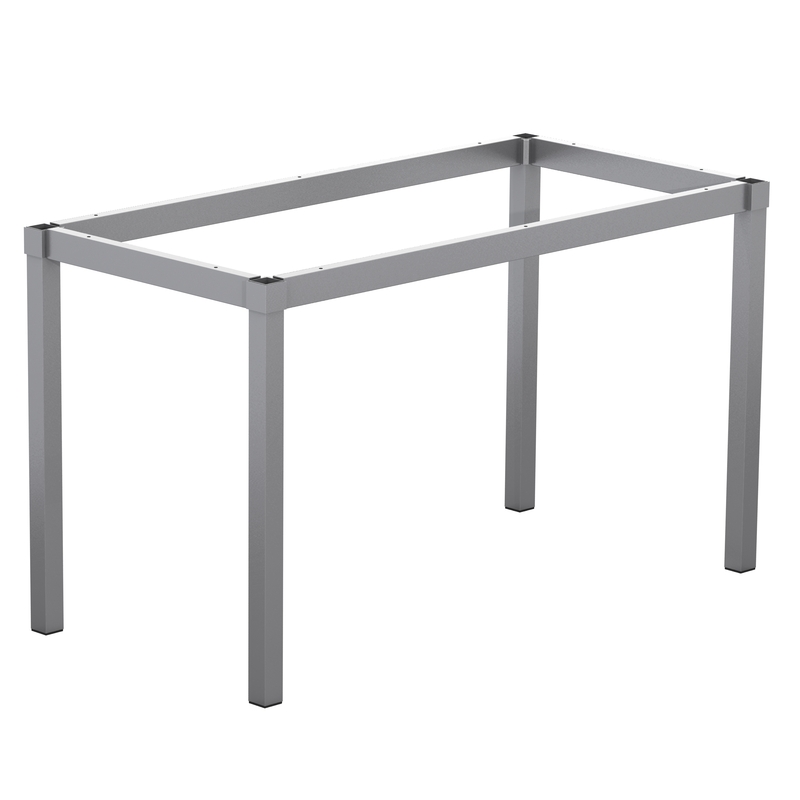 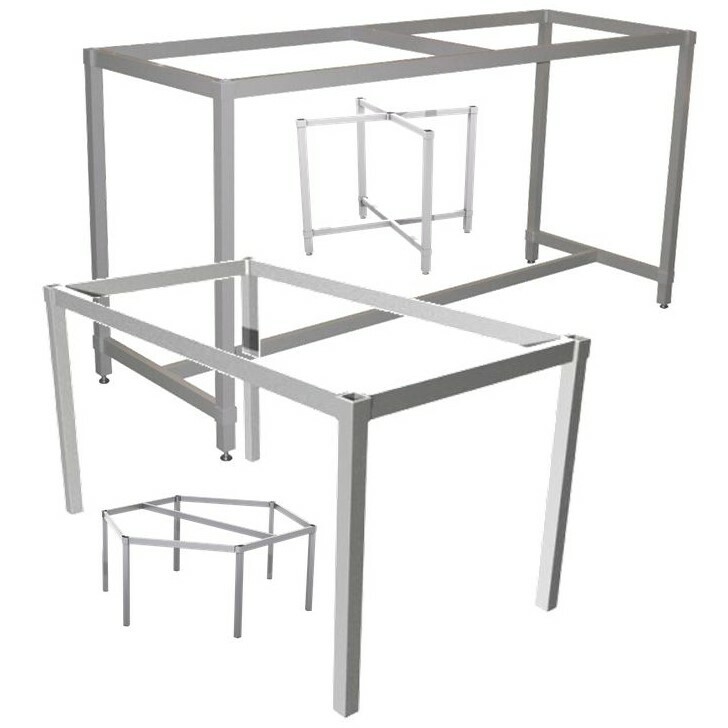 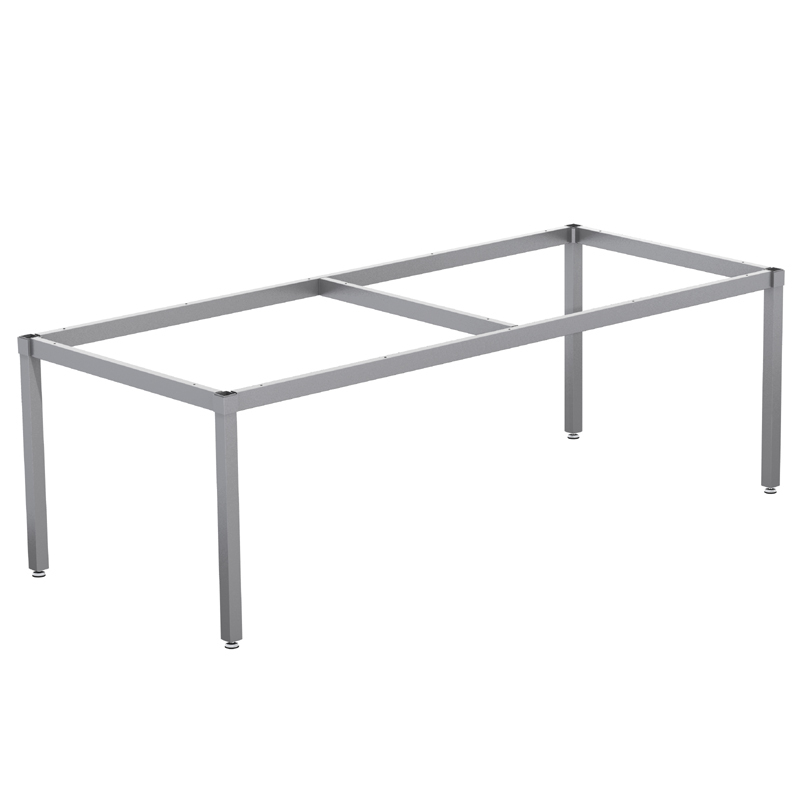 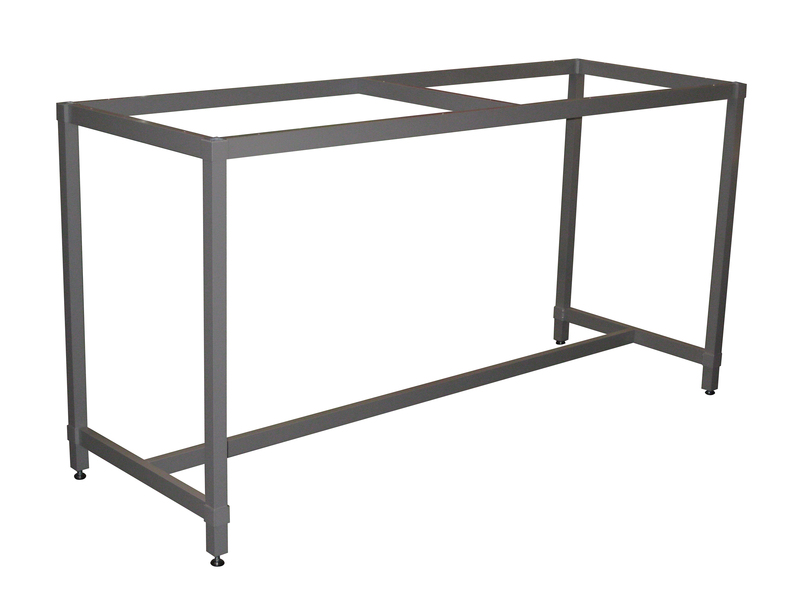 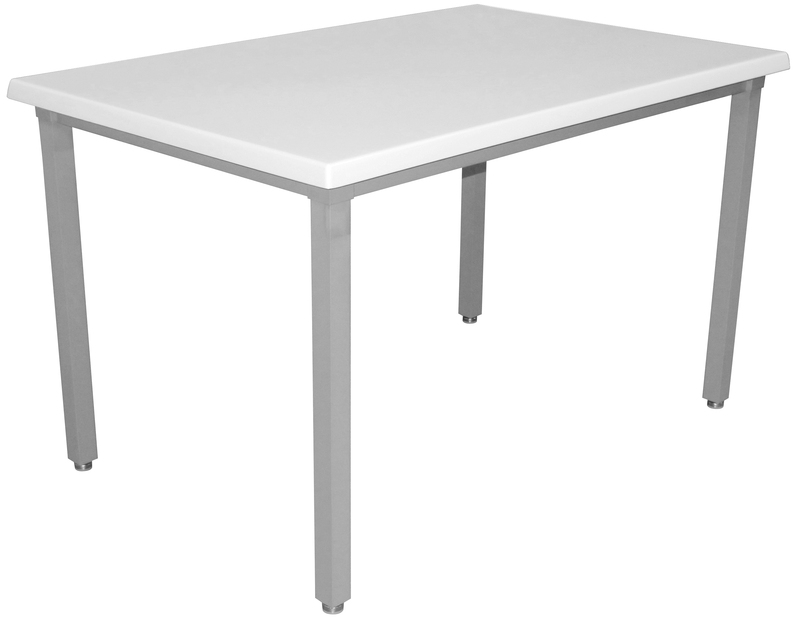 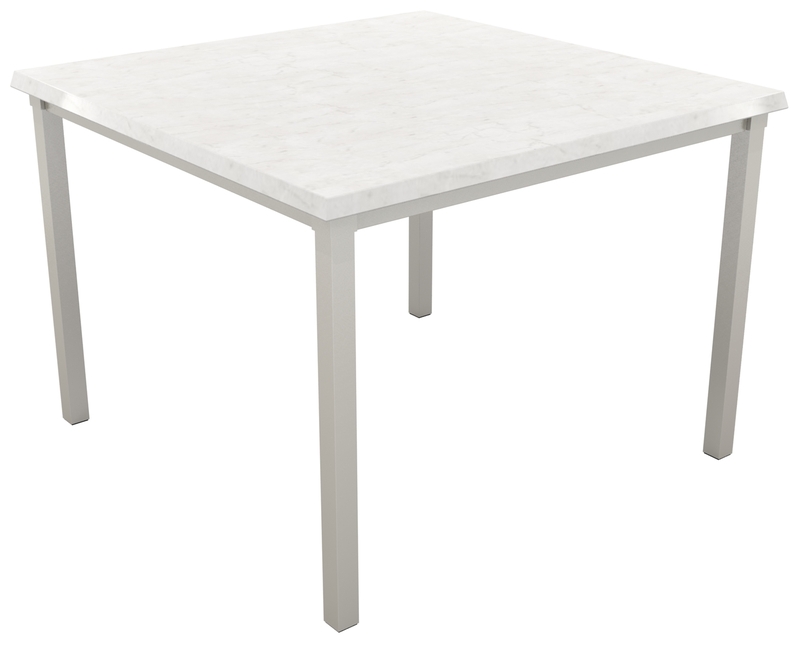 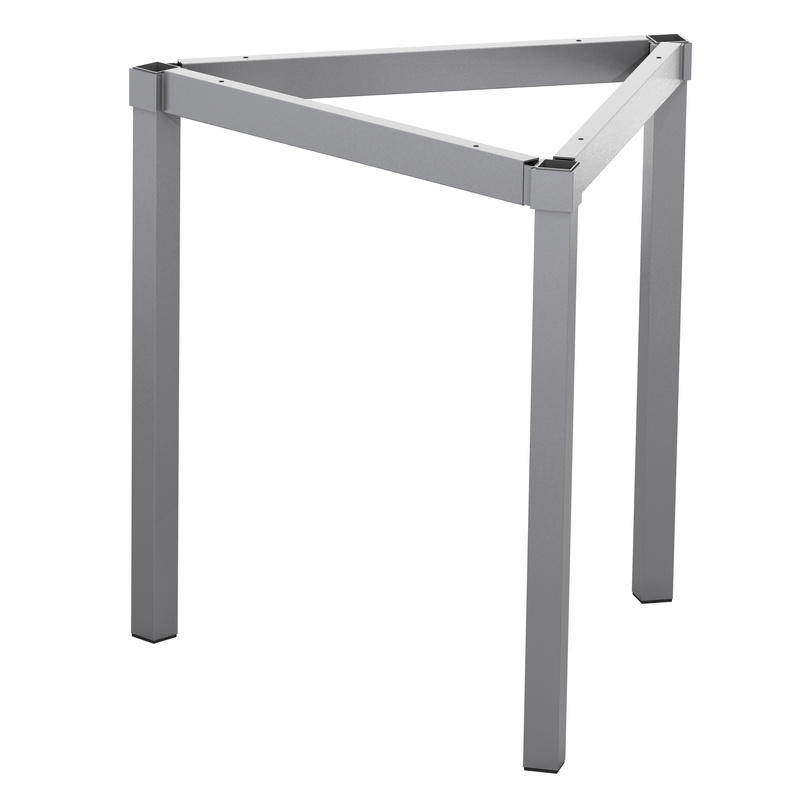 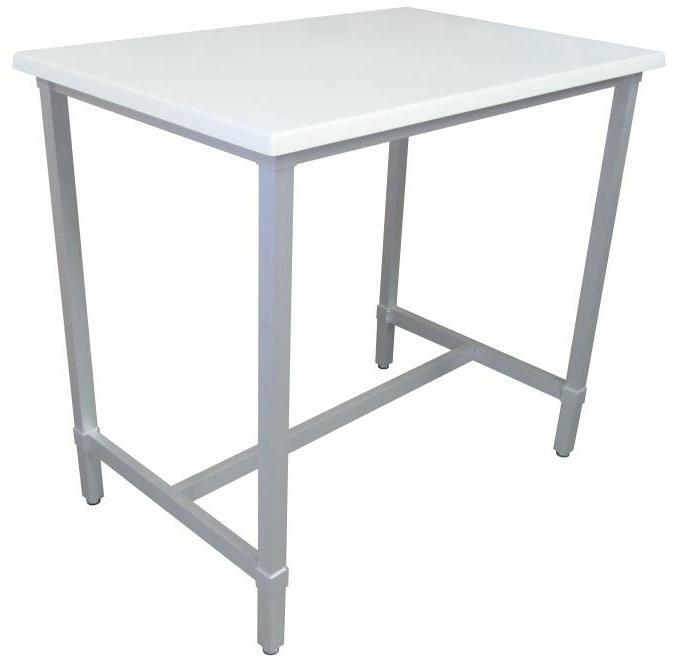 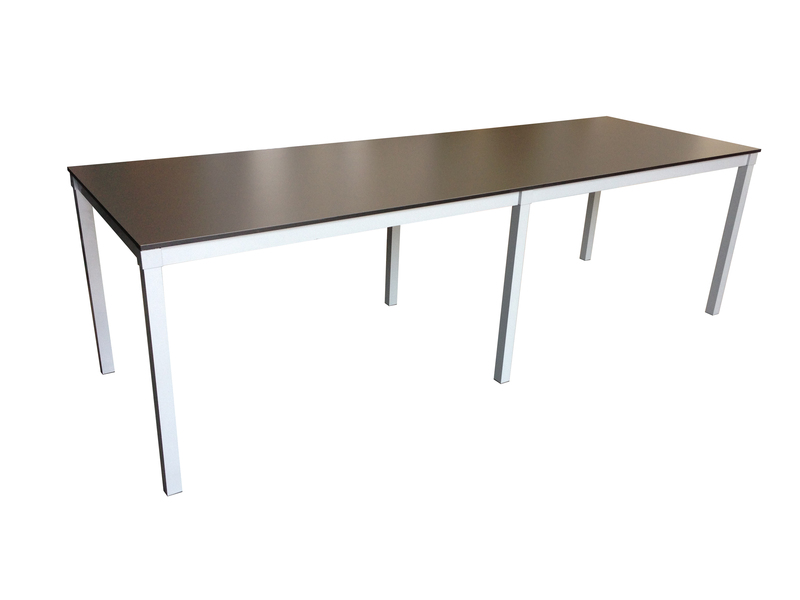 Nextrend Furniture’s Carlton Table Frames are revolutionary in design and suit any environment. 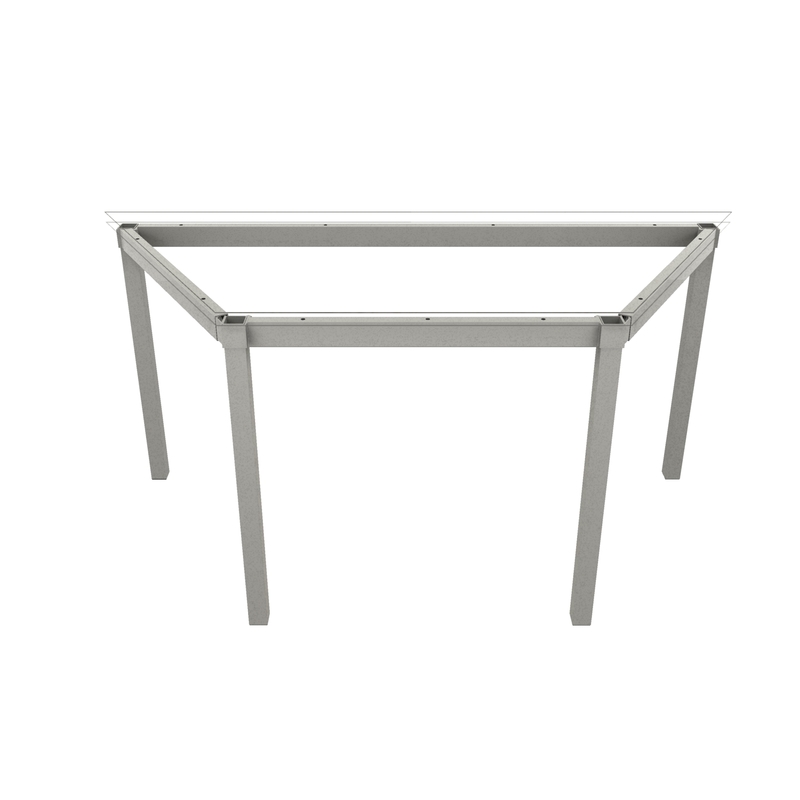 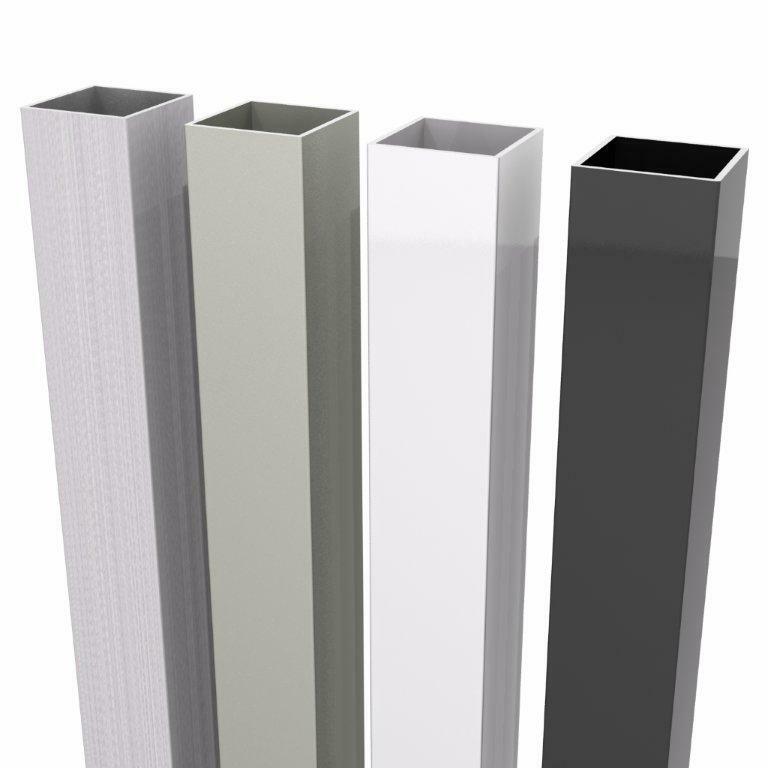 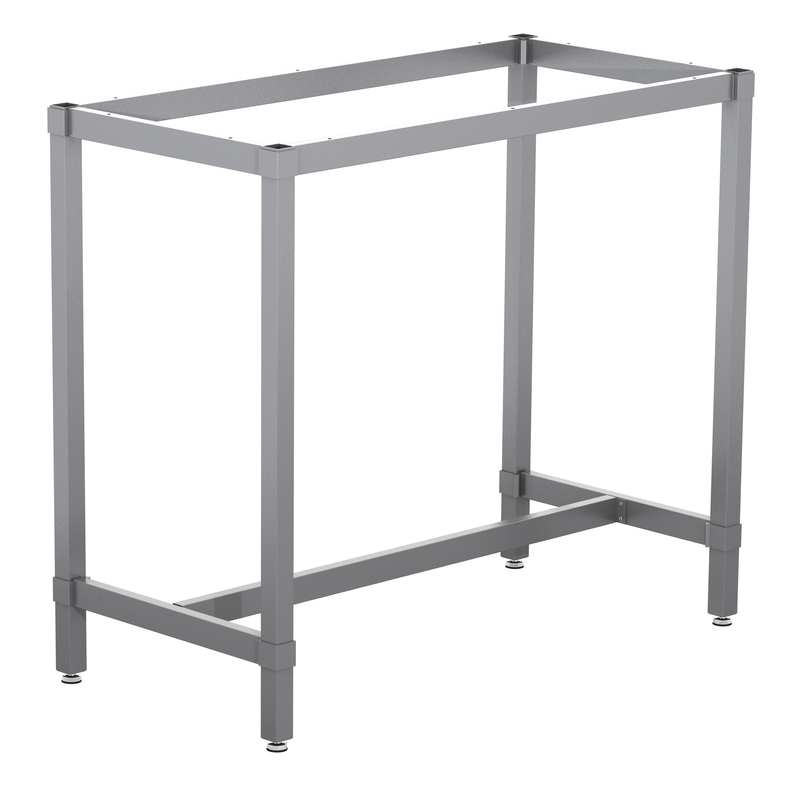 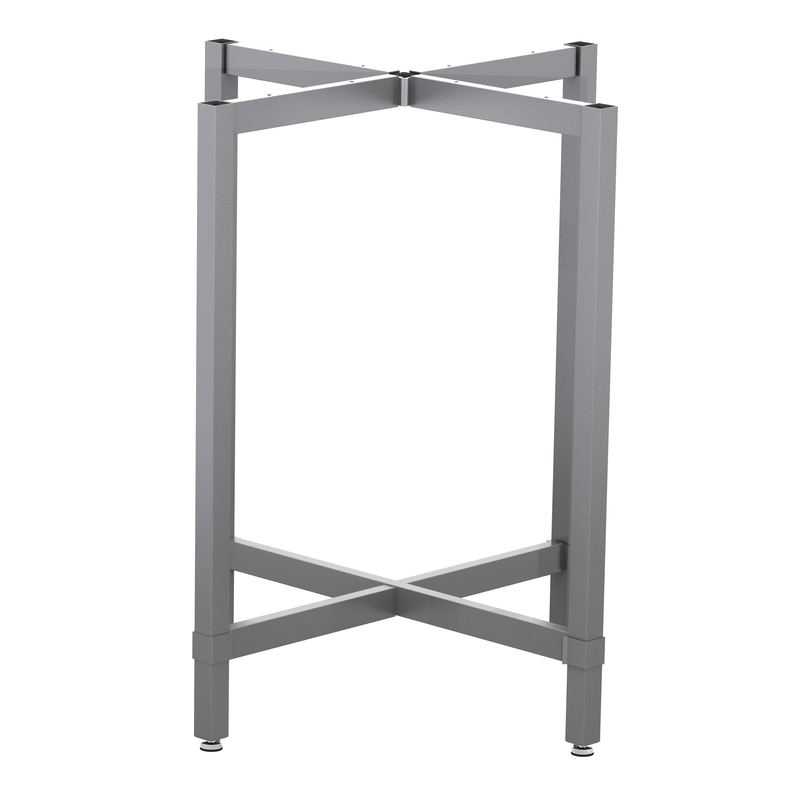 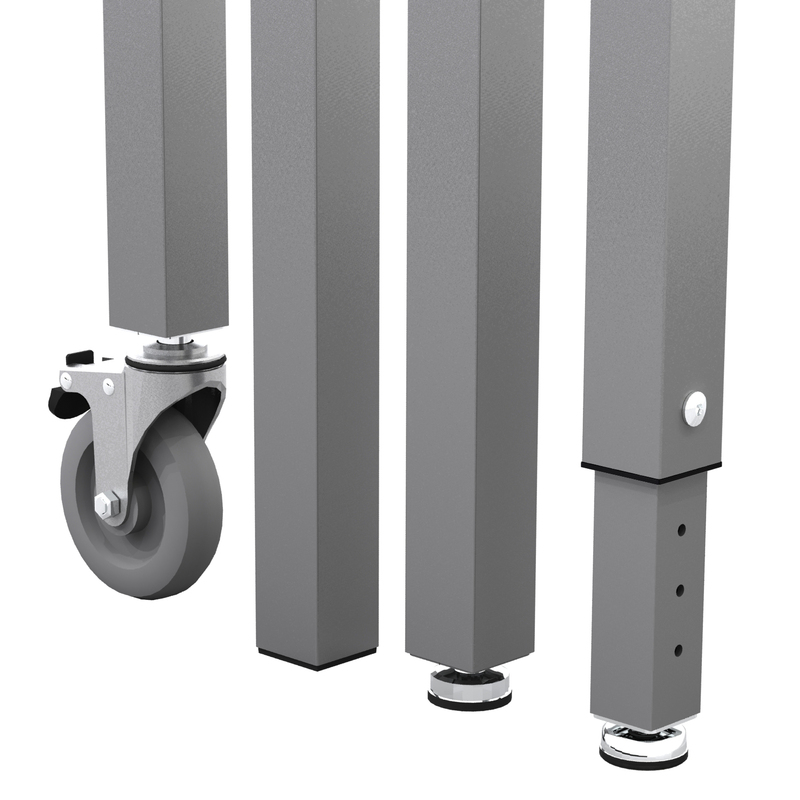 All frames are made from heavy gauge structural aluminium extrusion to ensure maximum quality strength and durability. 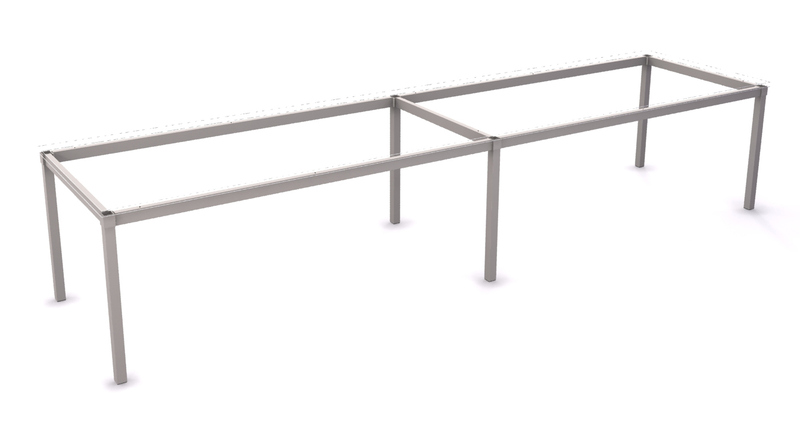 Aluminium is 60% lighter in weight than mild steel. 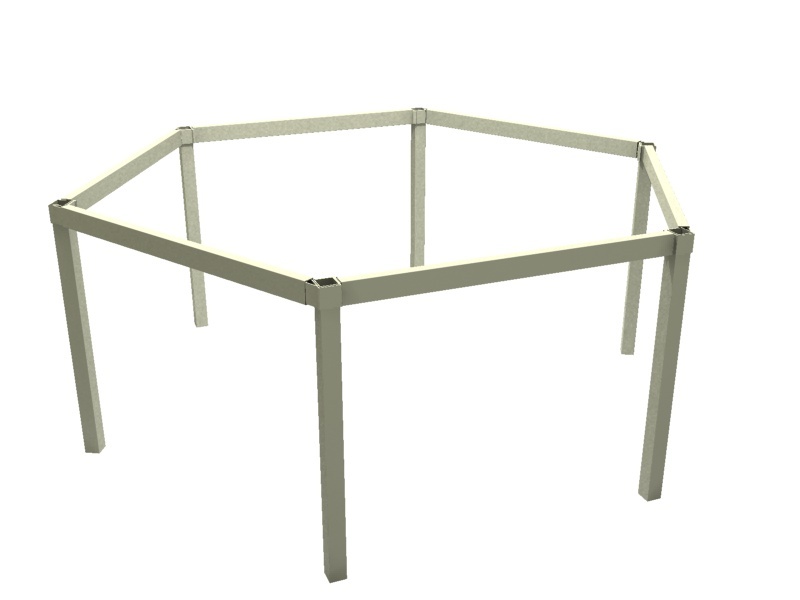 These frames are extremely durable and can be made to any size you require. 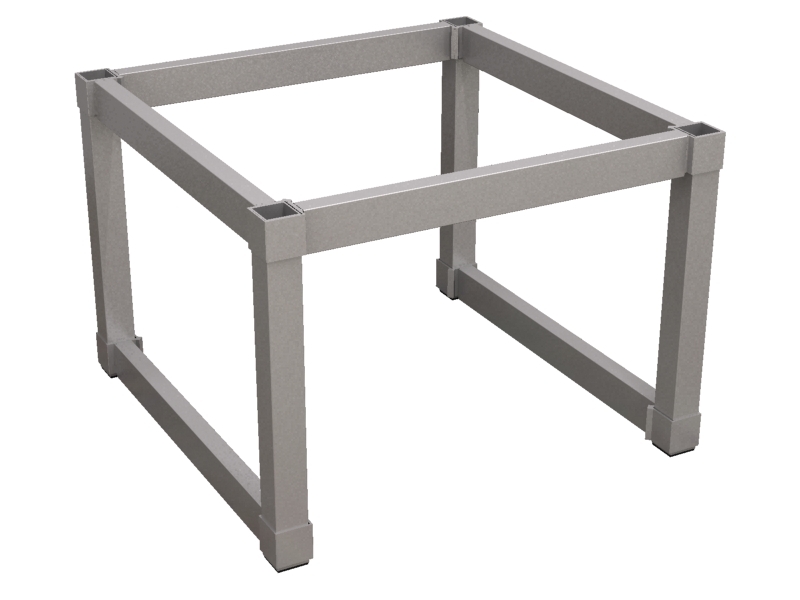 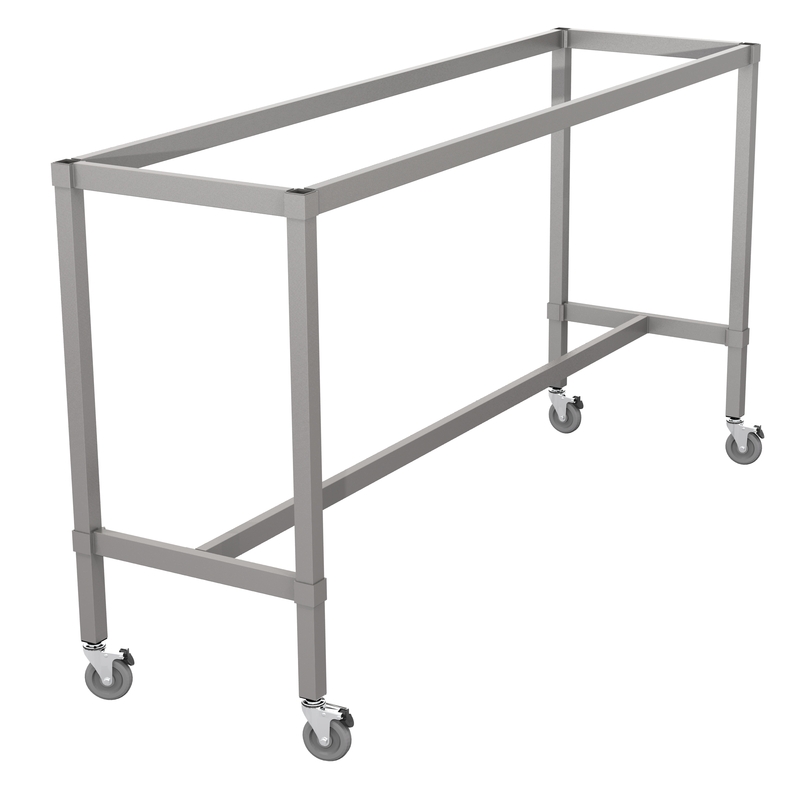 Please specify your table top style and size, our specialists will advise the correct frame size for your application. 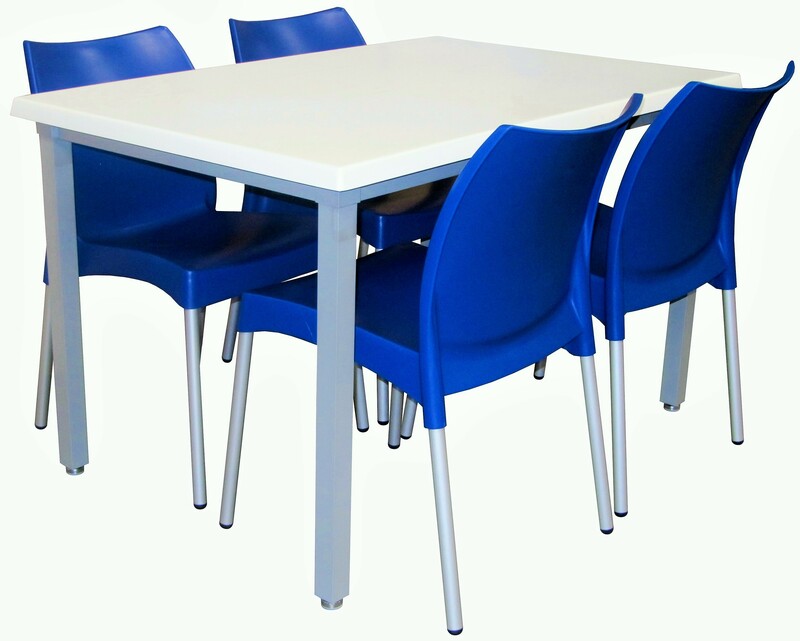 Made to order, lead times apply.